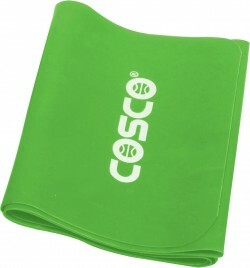 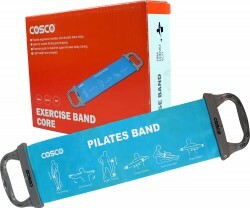 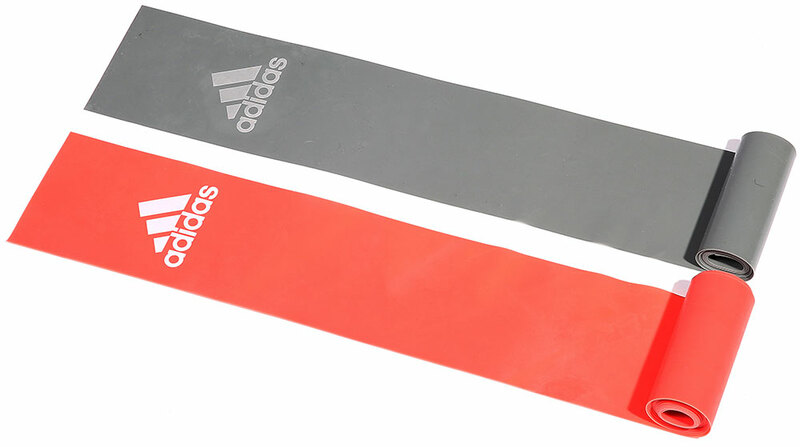 Pilate bands are used for total-body conditioning, enabling you to target numerous muscles. Made of high quality latex rubber, the Pilates Bands are strong enough to hold up during heavy routines. 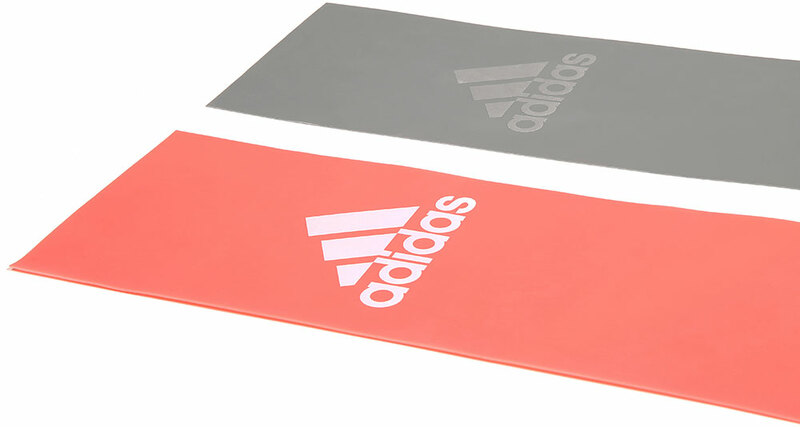 It engages more muscle fibres and helps to improve form, leading to a leaner, sculpted body.